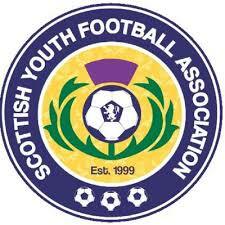 ESSDA has signed up to the SFA/SYFA Player Pathway and is fully committed to following the Pathway. 11v11 football will be played in the SERYFA (Lothian Bus) Leagues. ESSDA will have a 12s age group for half a season January - June, after which teams will join the SERYFA (Lothian Bus) league as Under 13s. ESSDA will offer Football 4s / Super 5s for two groups, 8s and 7s for two half seasons March to June and August to December. We also hope to put on some kind of winter program in January and February. Current playing rules can be downloaded from the SYFA website. Please use the Contact Us page to send questions or comments about this web site.